and his Roland G-202. Check out the Roland Jazz Chorus Amp! 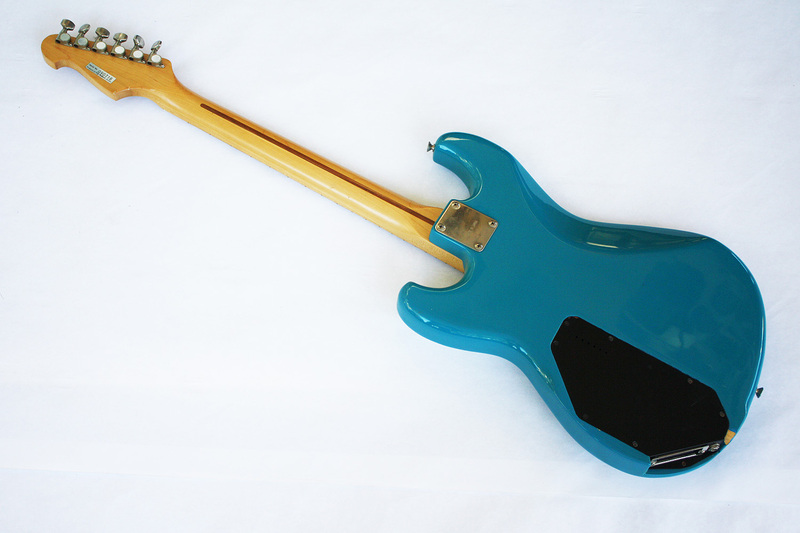 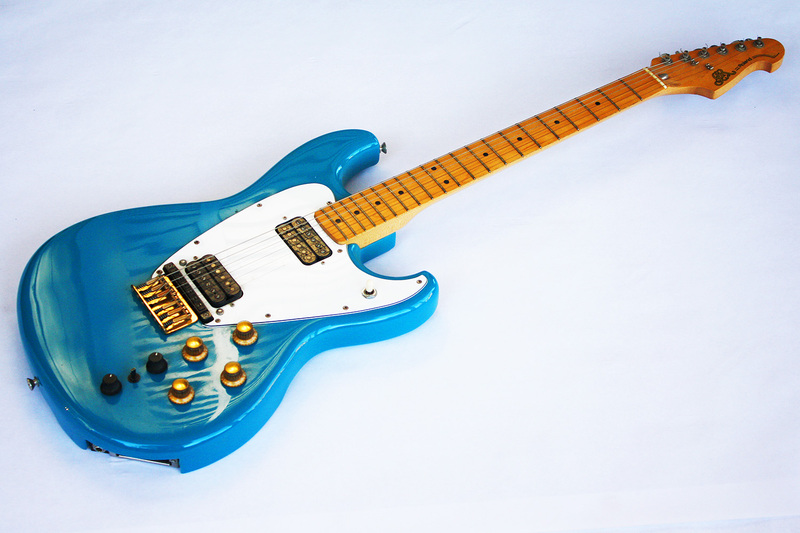 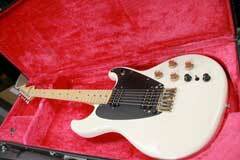 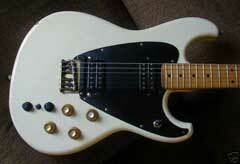 The Roland G-202 guitar is the least known of all the vintage Roland guitar synthesizer controllers. 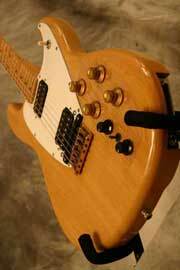 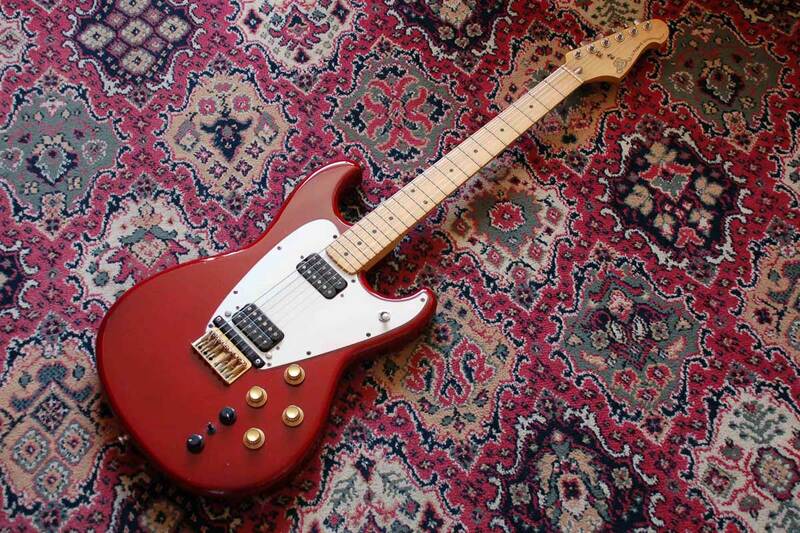 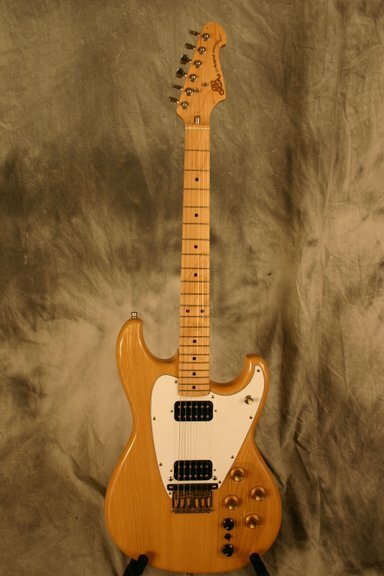 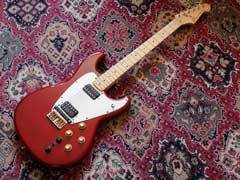 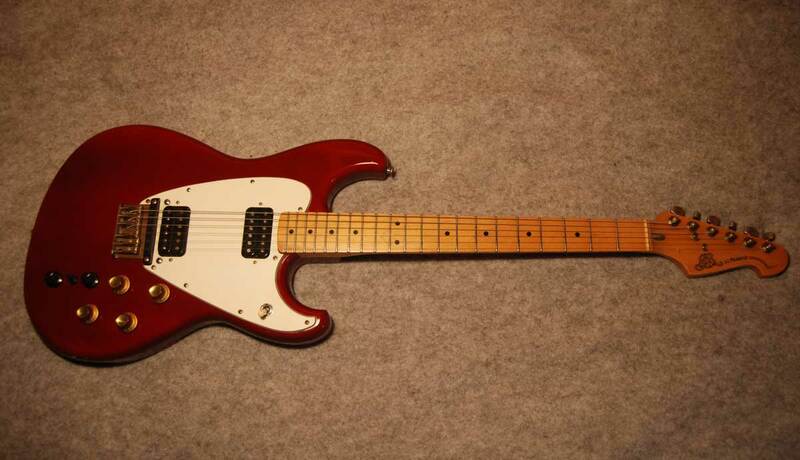 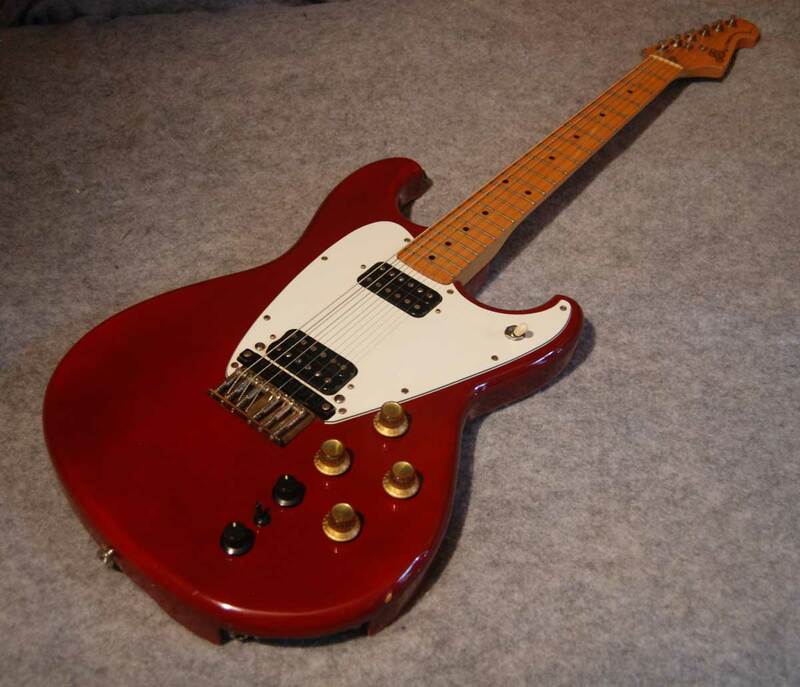 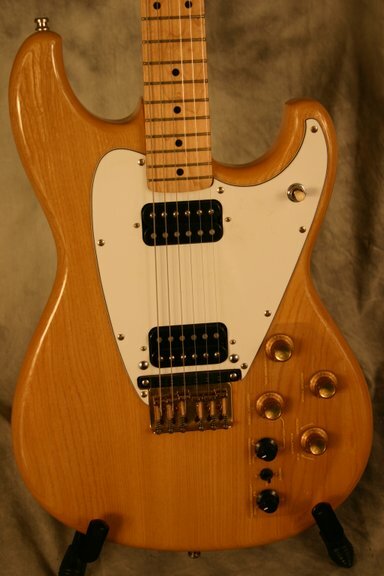 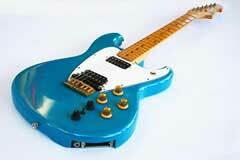 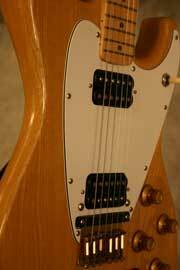 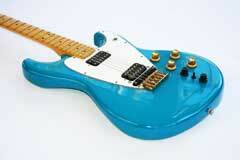 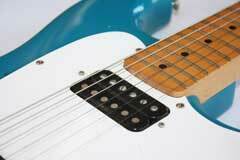 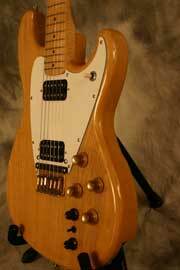 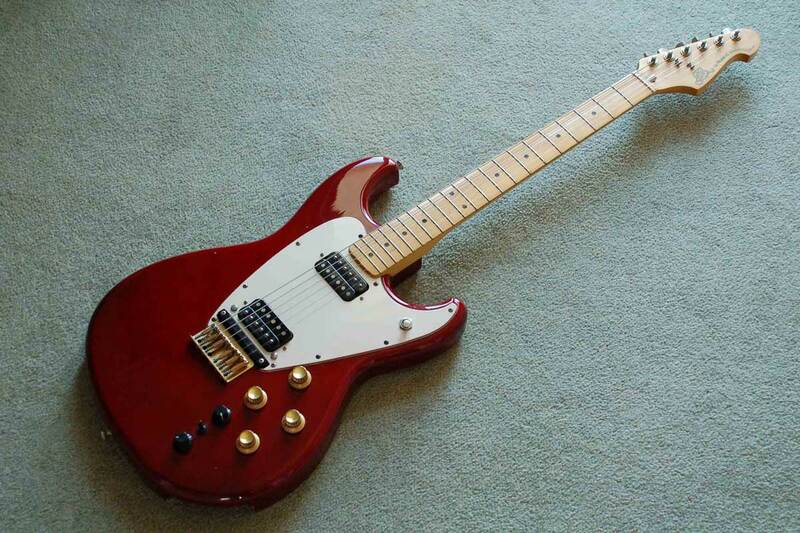 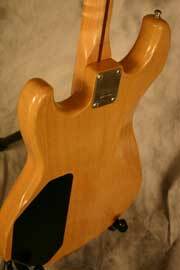 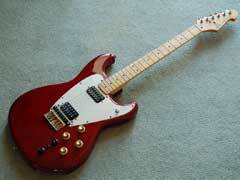 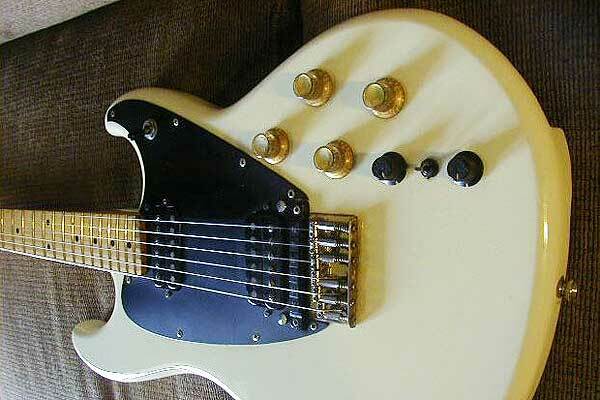 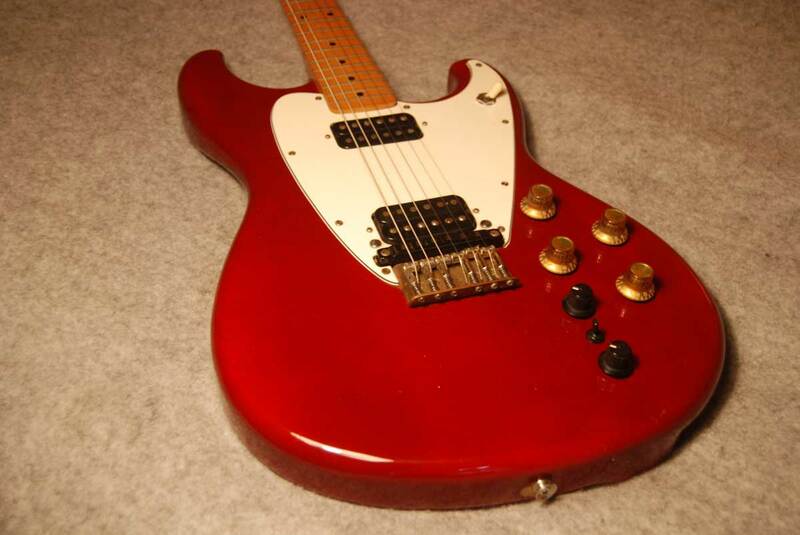 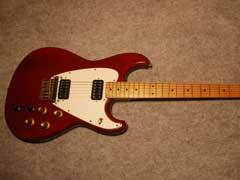 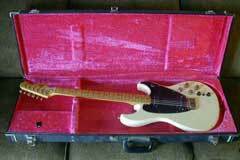 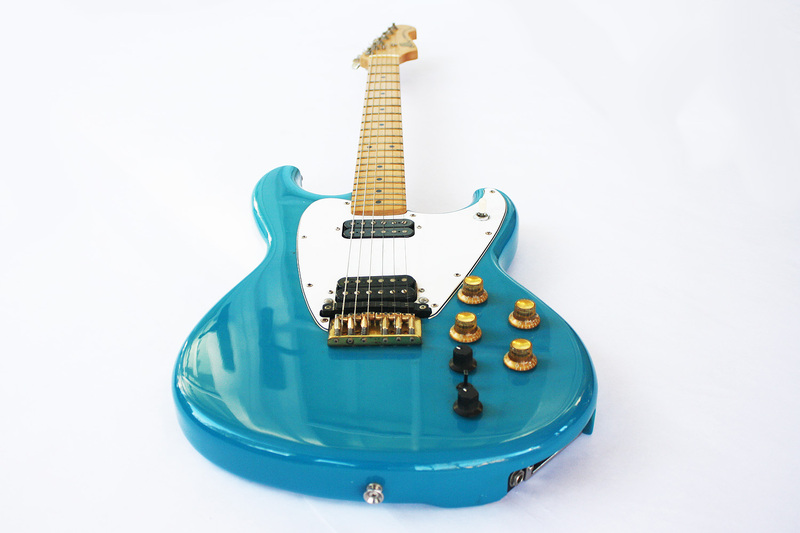 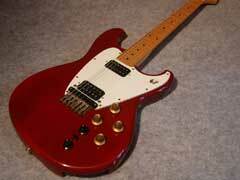 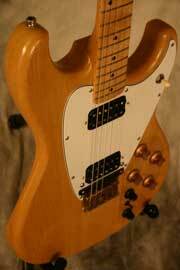 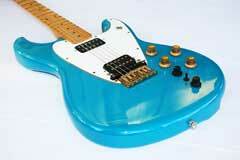 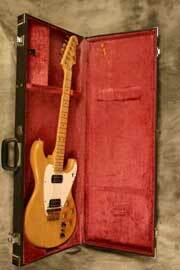 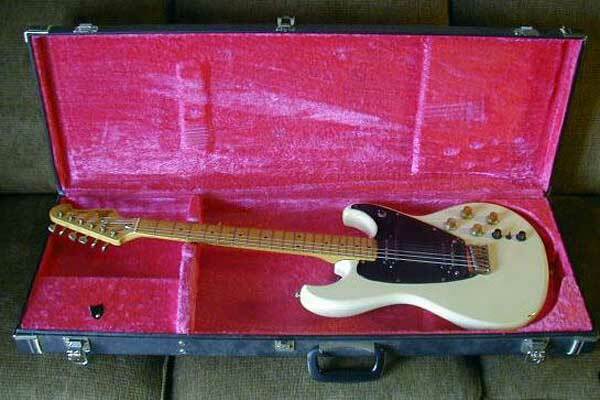 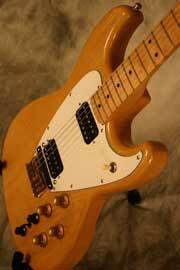 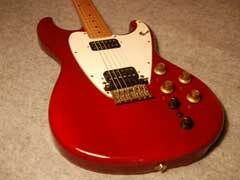 The unusual G-202 is a bit of a Fender/Gibson hybrid. While the body shape and neck are the same as the Fender-inspired G-505, the G-202 has a fixed bridge with humbucker pickups. 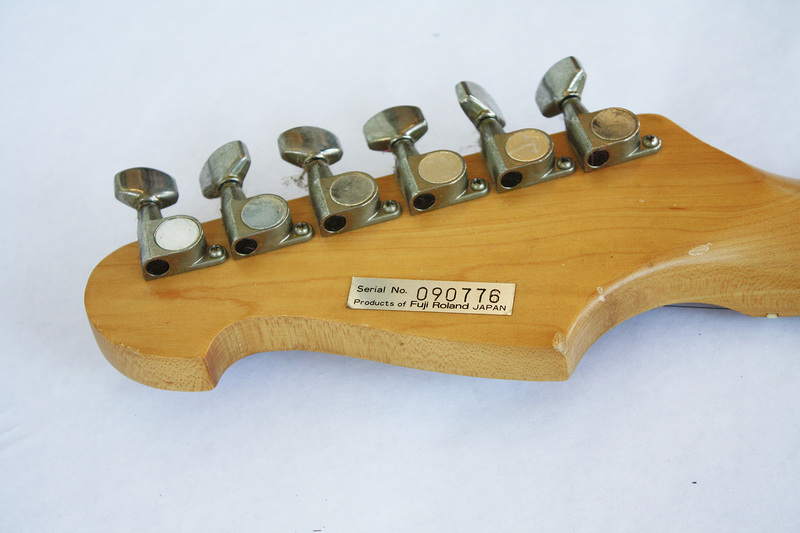 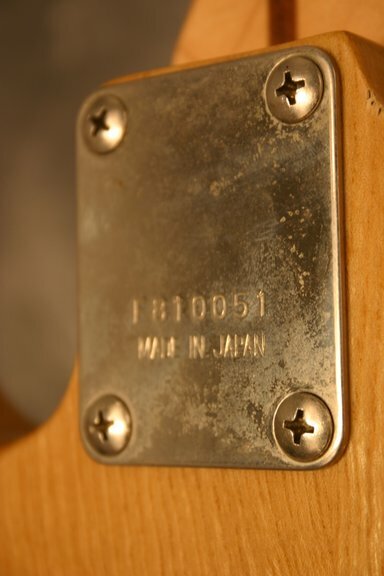 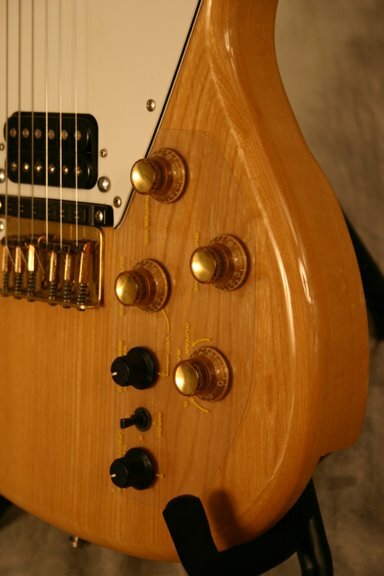 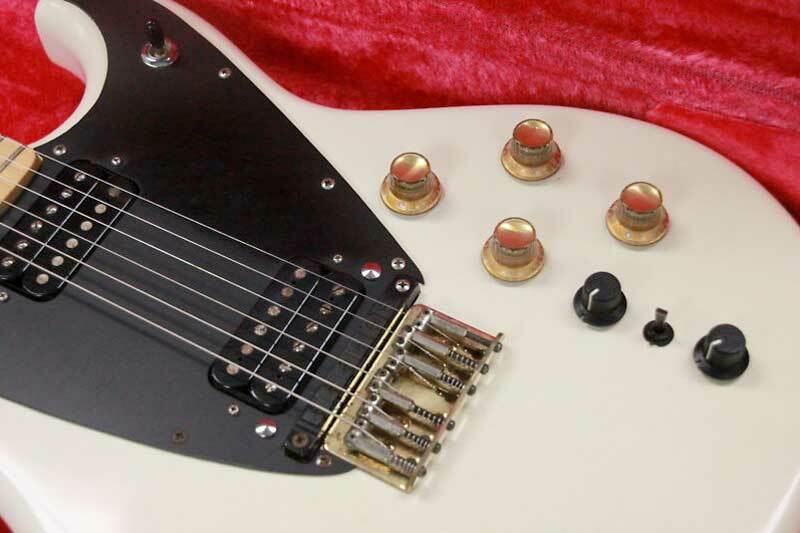 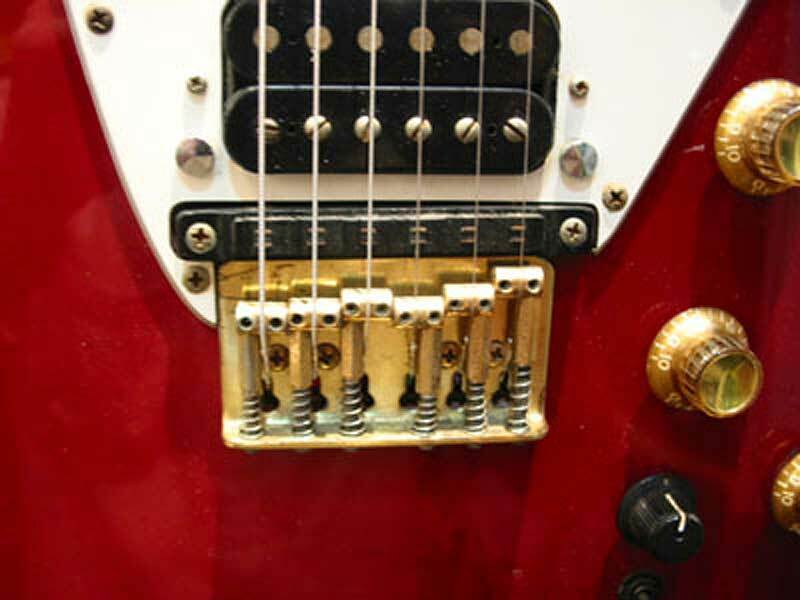 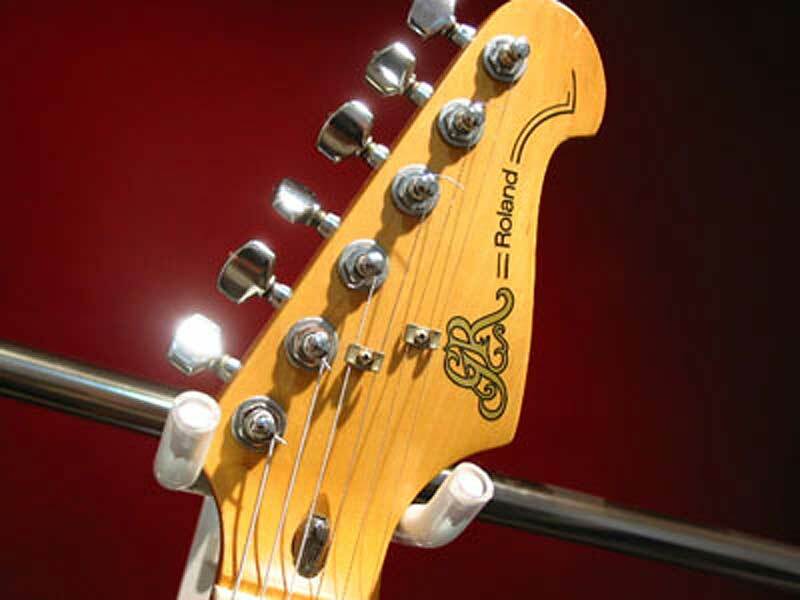 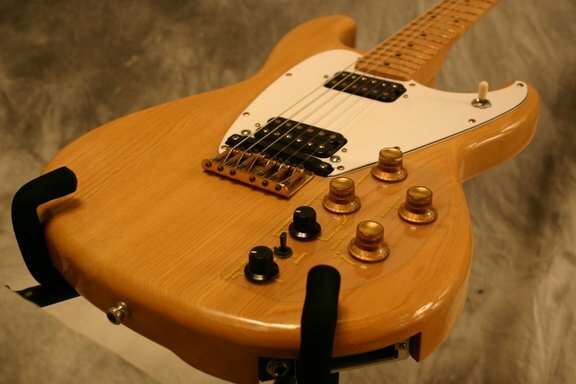 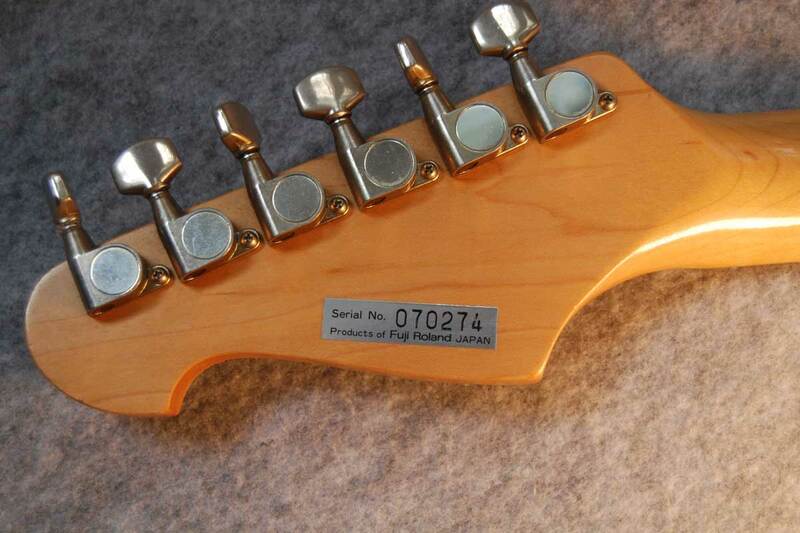 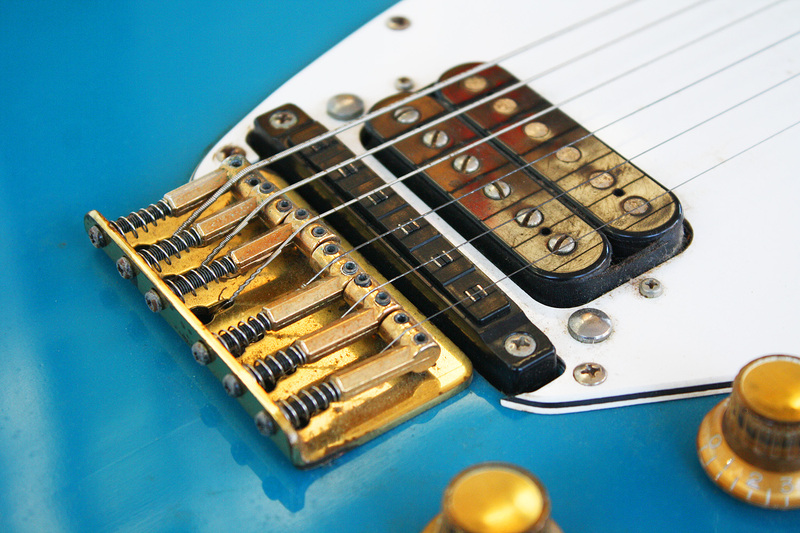 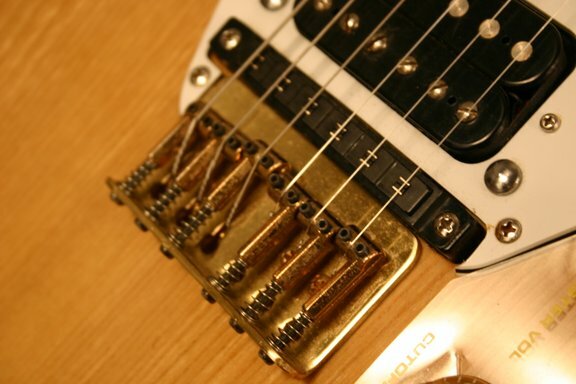 The knobs are the same ones as used on the G-303/G-808 guitars, but the Roland PU-120H pickups and TP-130 bridge appear only on the G-202. 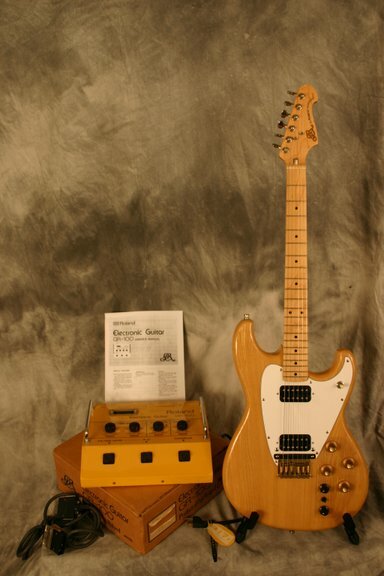 For people who like the Fender design, but do not want the issues involved with a floating, tremolo bridge, the G-202 is their "go to" vintage Roland guitar synthesizer controller. 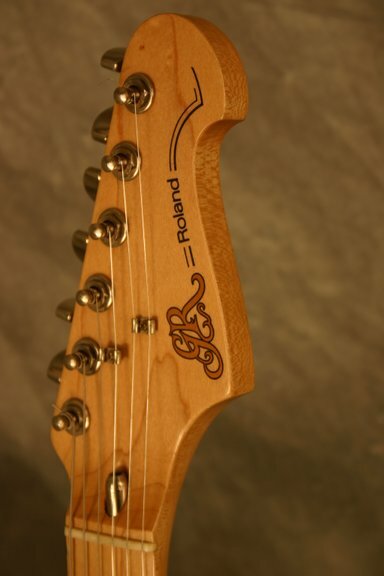 The G-202 has the distinction of having more finishes than any other vintage Roland guitar: natural, white, red and blue. 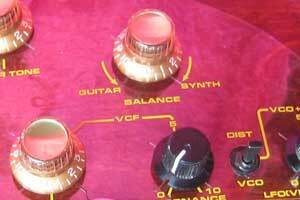 The natural finish is noted in the 1982 Roland Guitar Synthesizer catalog, but the 1984 catalog does not include natural as an option. 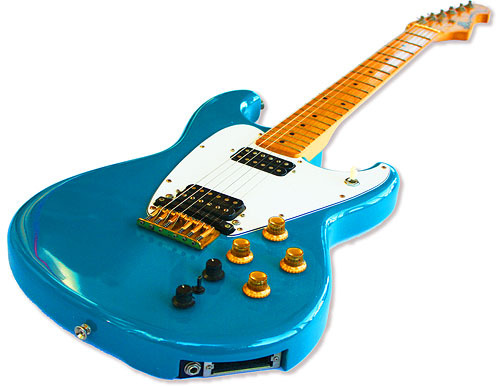 In keeping with the theme of the G-202 being the entry level Roland guitar synthesizer controller, the blue and red finishes are solid colors, and not the metallic red and metallic blue finishes of the G-505. 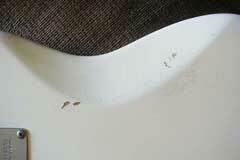 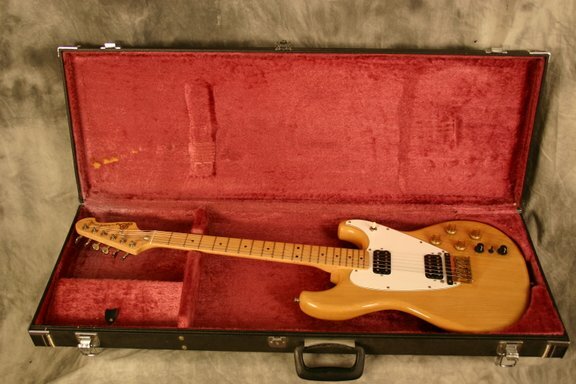 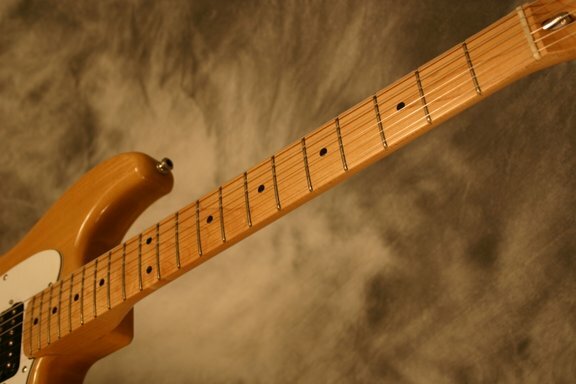 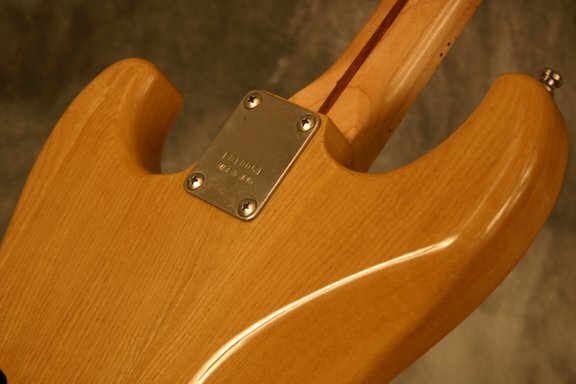 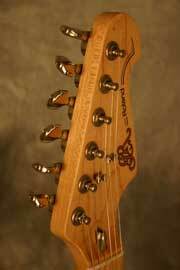 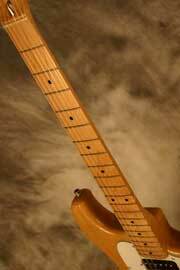 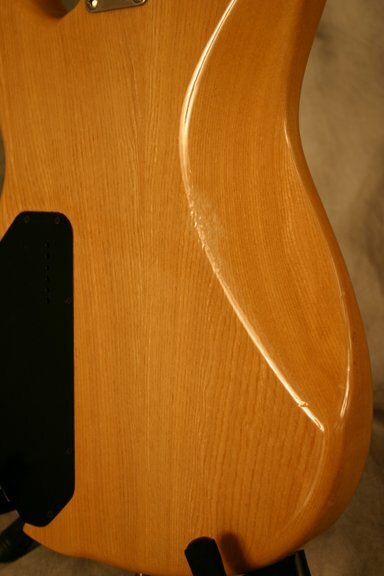 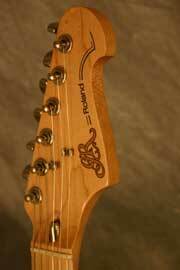 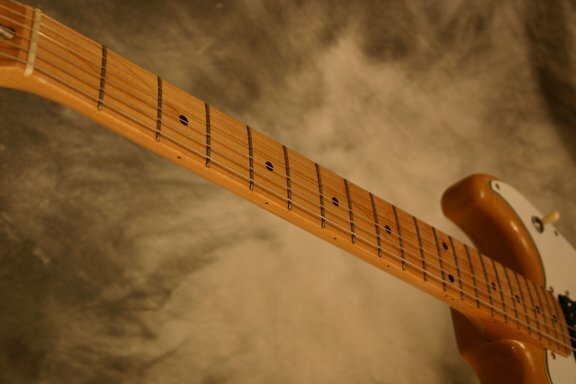 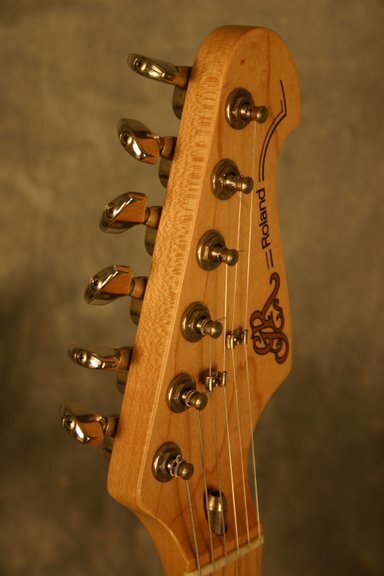 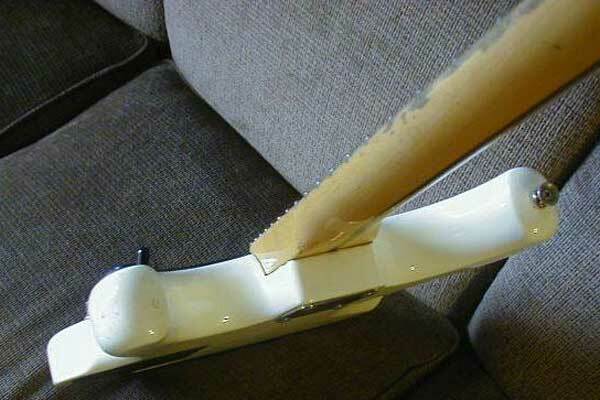 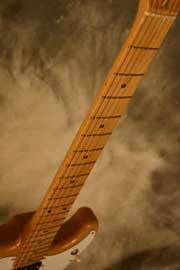 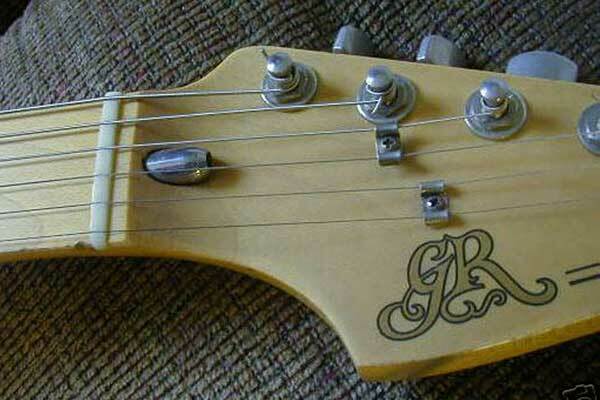 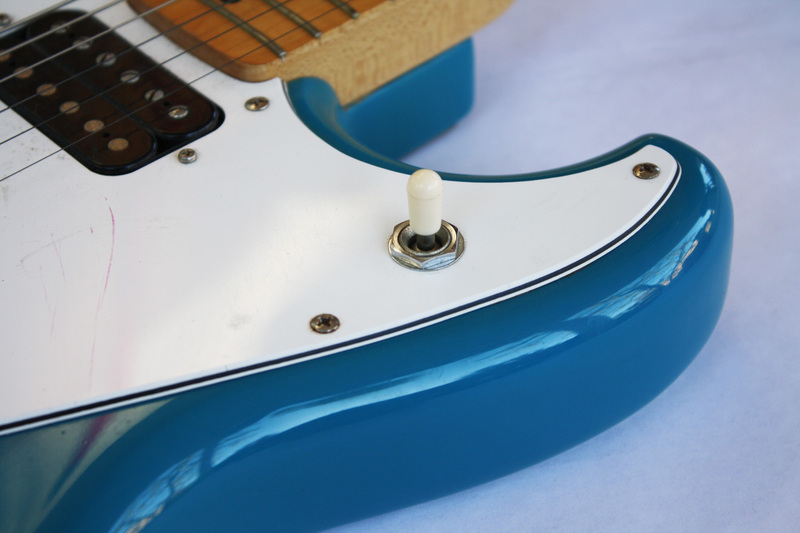 While it would presumably be easy to bolt a rosewood neck onto the G-202 body, there is no rosewood neck option for the G-202, unlike its big brother the G-505. 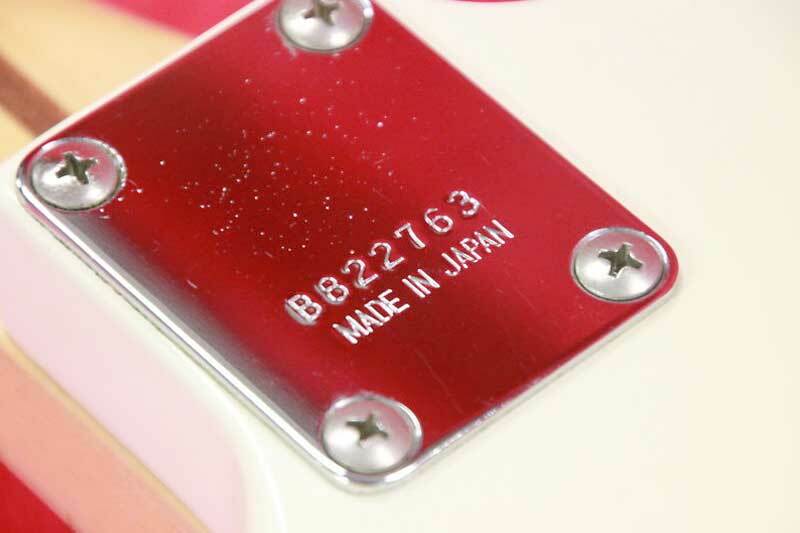 Most notably, the G-202 guitar has its own electronic card which is distinctly different from the cards used in the G-303/G-505/G-808. 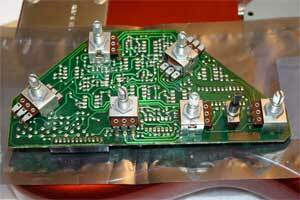 The most obvious difference is that the G-202 card has the components (resistors, capacitors, opamps, etc.) 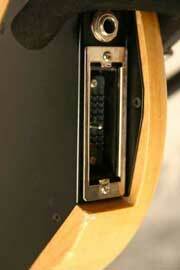 installed on the same side of the board as the control pots. In the G-303/505/808 cards, the control pots are installed on one side, and the components on the opposite side. 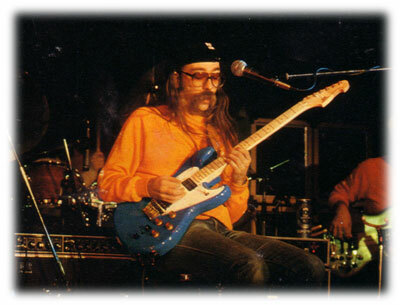 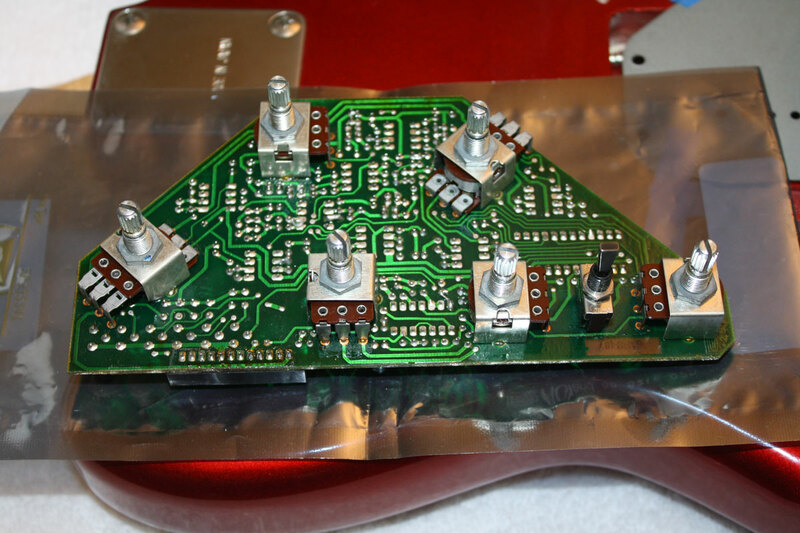 The G-303/505/808 guitars used separate opamps for the hex fuzz circuit. 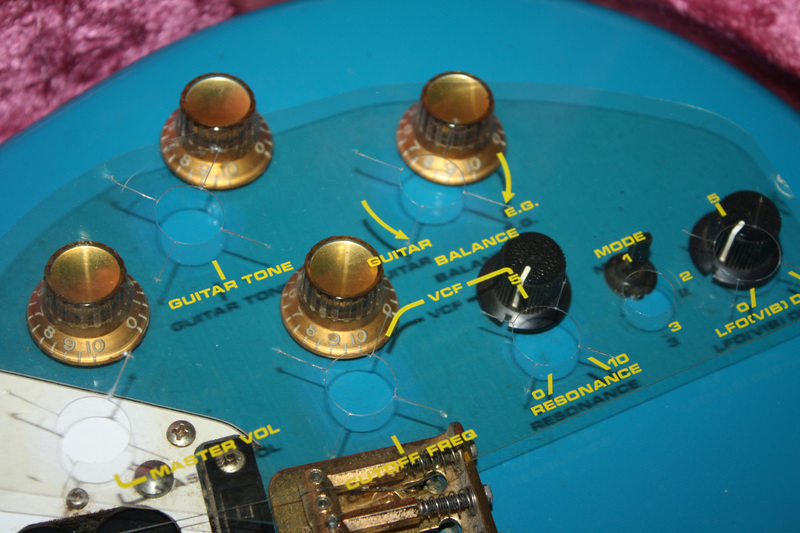 The G-303/505/808 guitars used two types of diodes in the hex fuzz circuit, first 1S2473 diodes to provide waveform clipping to create the fuzz sound, and then 1S188FM diodes to act as a noise gate. 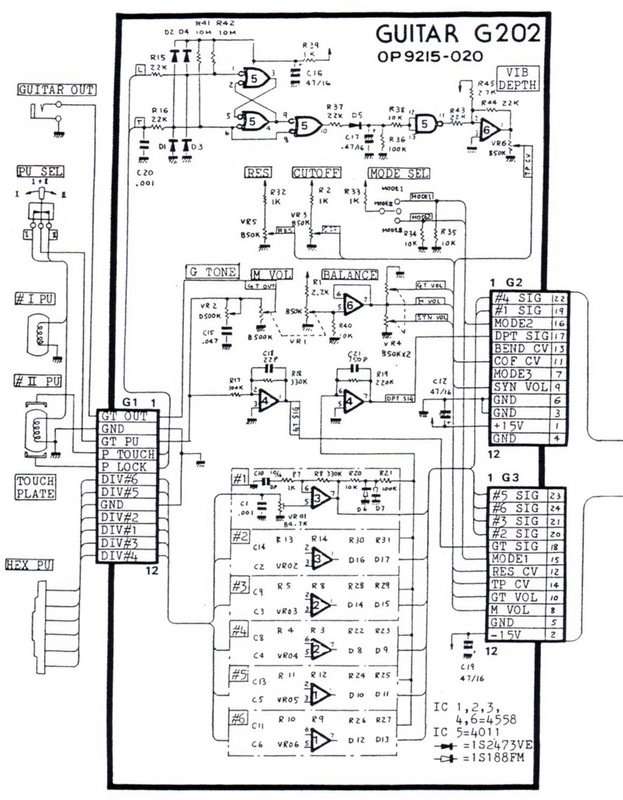 And in the G-303/505/808 hex fuzz circuit, there are six filter capacitors, of increasing values, to specifically filter out high frequency content for a smooth fuzz tone. 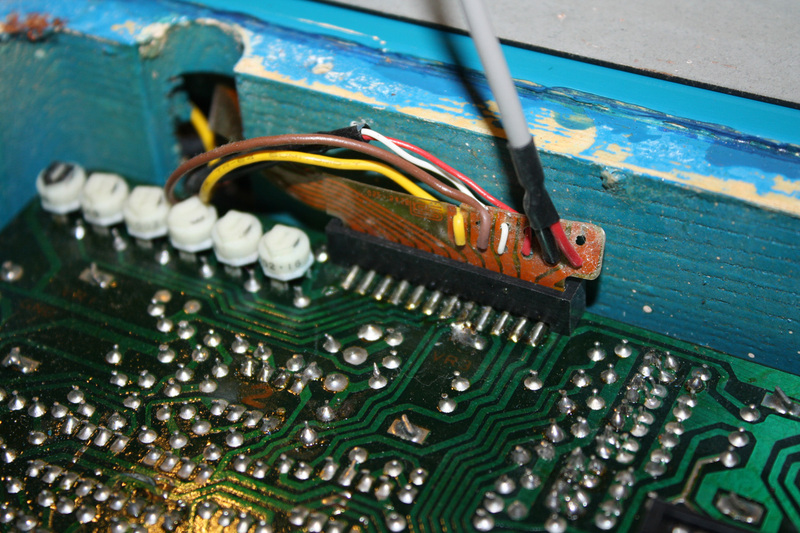 Incidentally, the "FM" in 1S188FM indicates that these diodes were originally designed to be used a FM radio waves detectors. 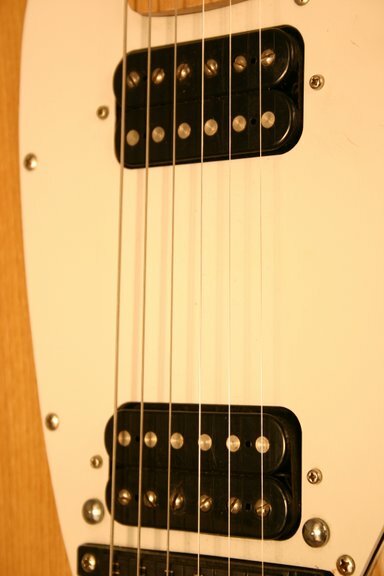 The G-202 by contrast has only the 1S188FM diodes, and uses them not as noise gates, but to provide the waveform clipping to produce the fuzz sound. The G-202 does not have the additional opamp stage or any additional capacitors to smooth out the fuzz tone. 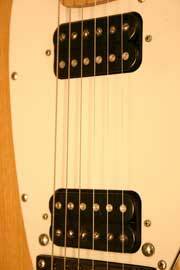 As a result the G-202 is not as dense or smooth as the G-303/505/808. 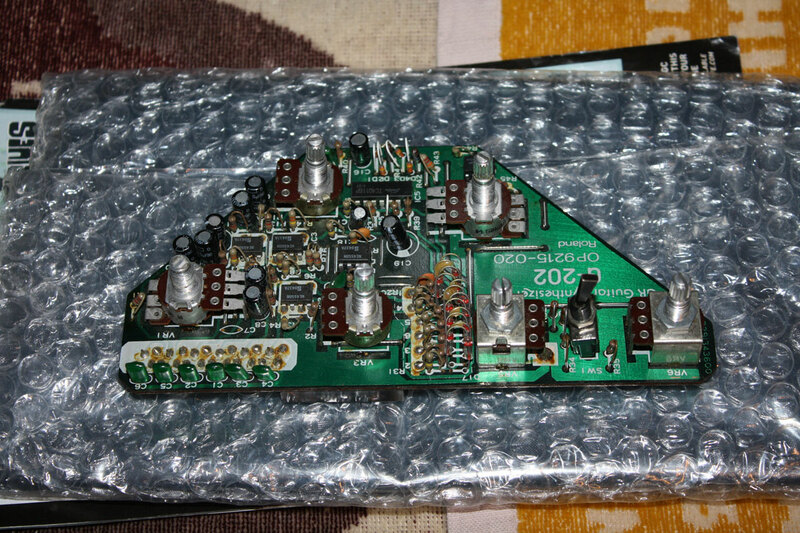 The form-factor/size of the G-202 is identical to the G-303/505/808 cards. 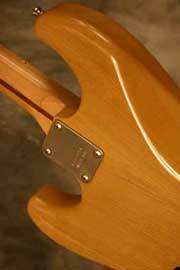 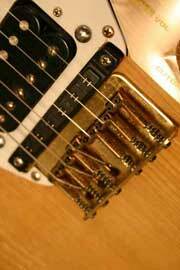 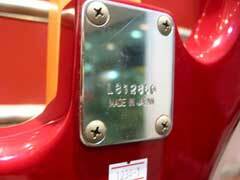 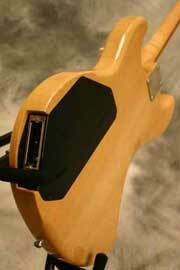 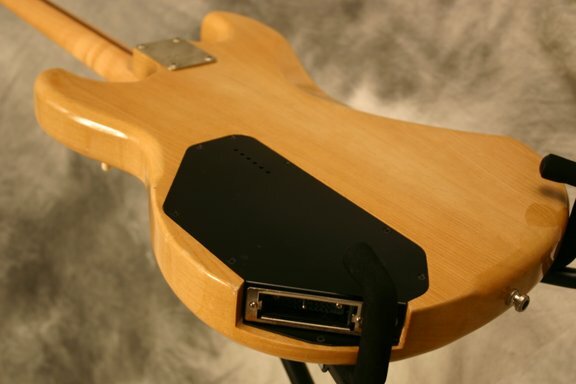 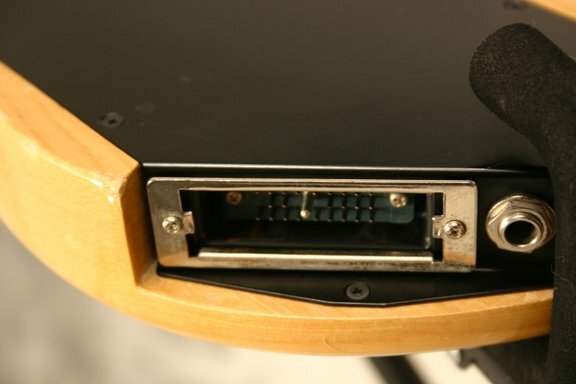 Since the electronics cards are the same size, a G-505 card can be installed in a G-202 guitar without any changes. 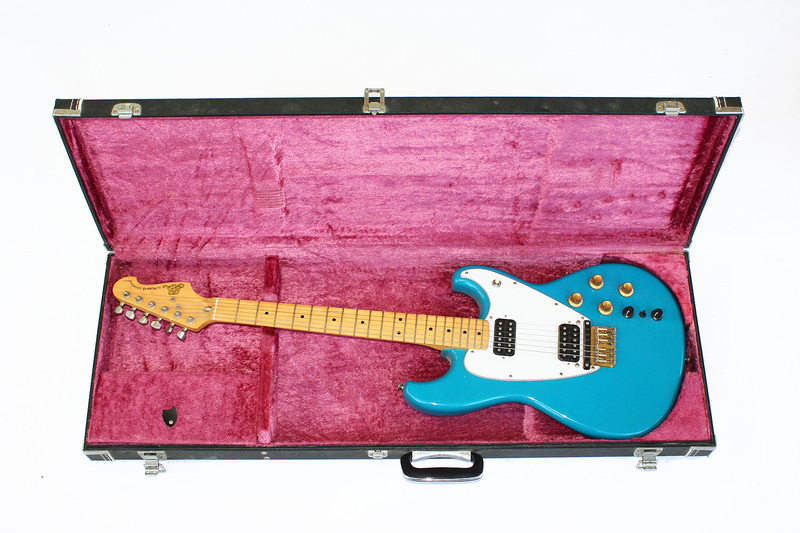 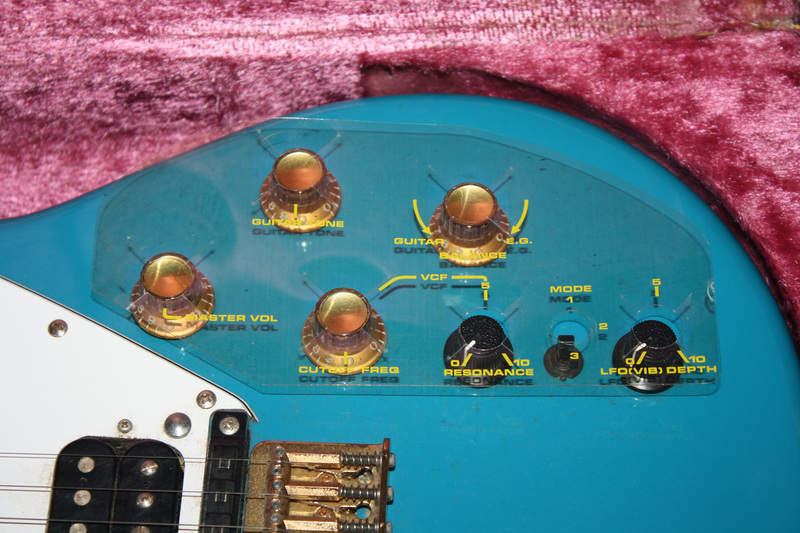 Packaged with the GR-100 "Electronic Guitar Unit"
The control panel overlays on the G-202 and G-505 guitar refer to features of the GR-100. 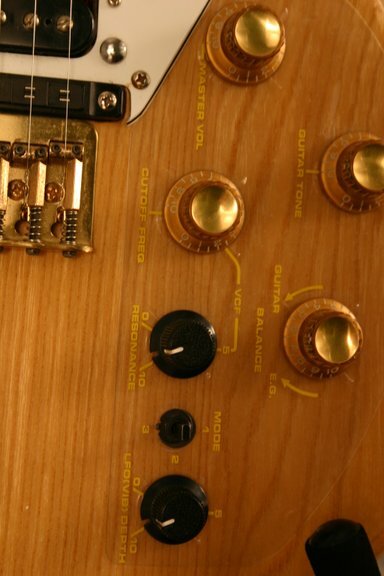 So the mix knob controls the balance between "Guitar" and "E.G." 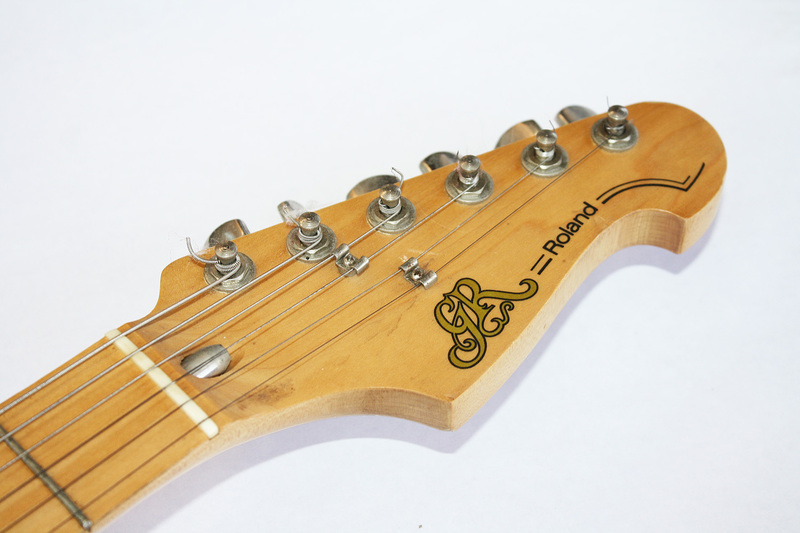 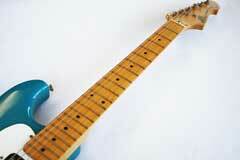 (Electronic Guitar, Roland's term for the GR-100). 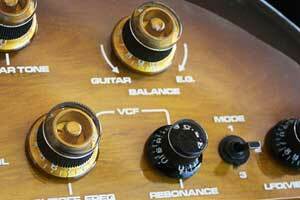 And the mix knob on the G-303 and G-808 controls the balance between "Guitar" and "Synth." 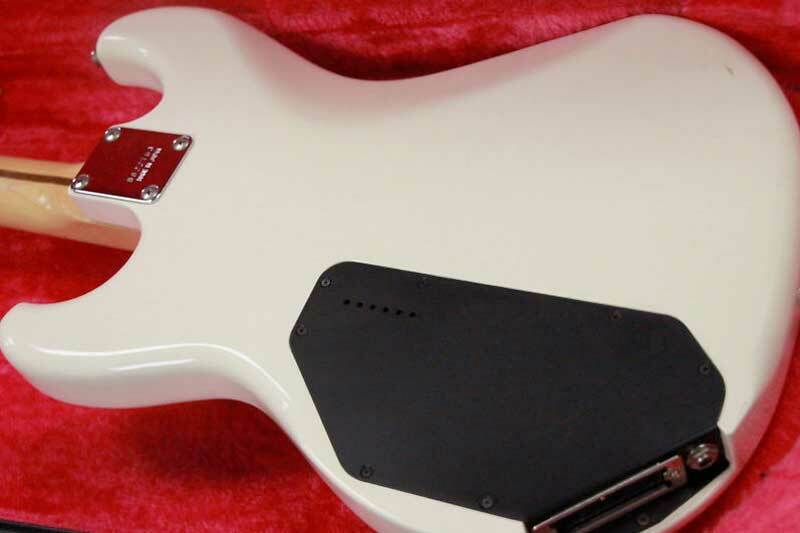 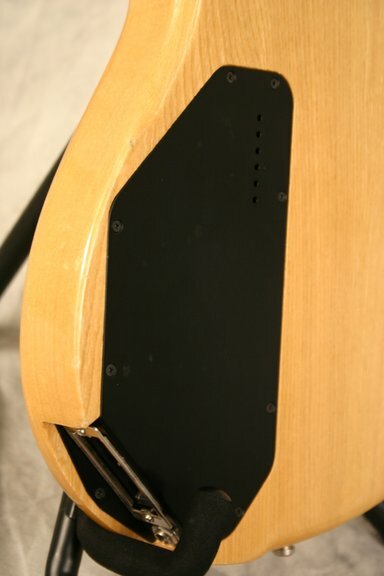 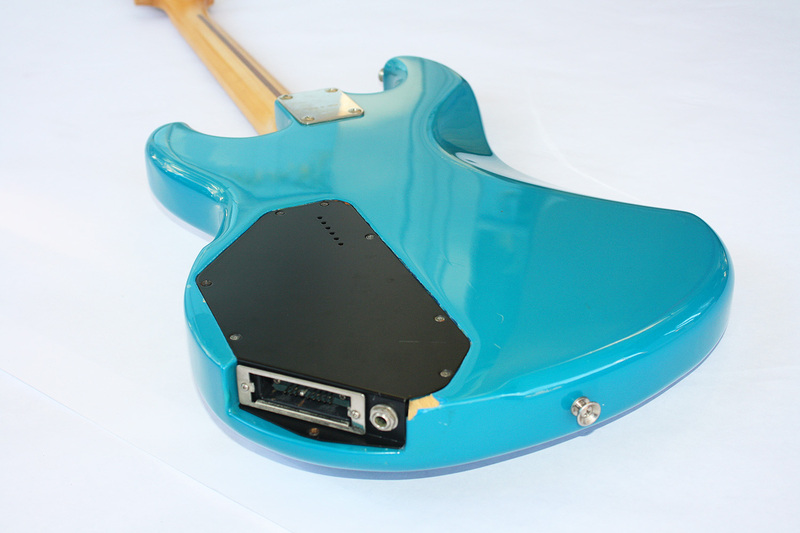 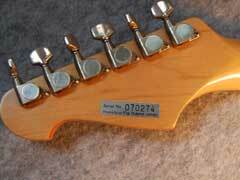 And the control panel overlay on the G-707 guitar refers to features of the GR-700. 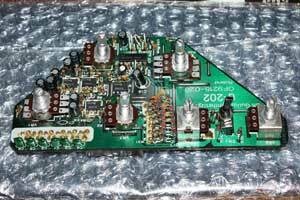 Special thanks to David Allen, Luc Bertels, Steven Clements, Patrick Phelps and Douglas Young for help with photos and information on the G-202. 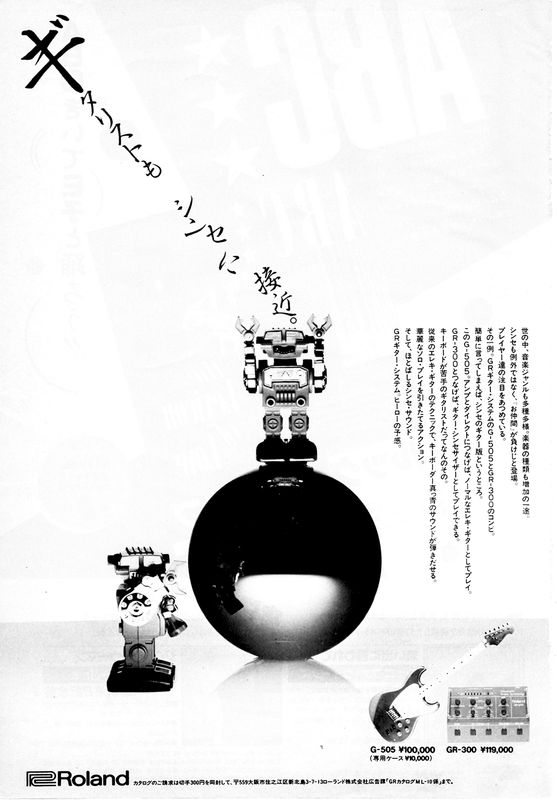 1982 Roland Product Brochure Featuring the G-202. 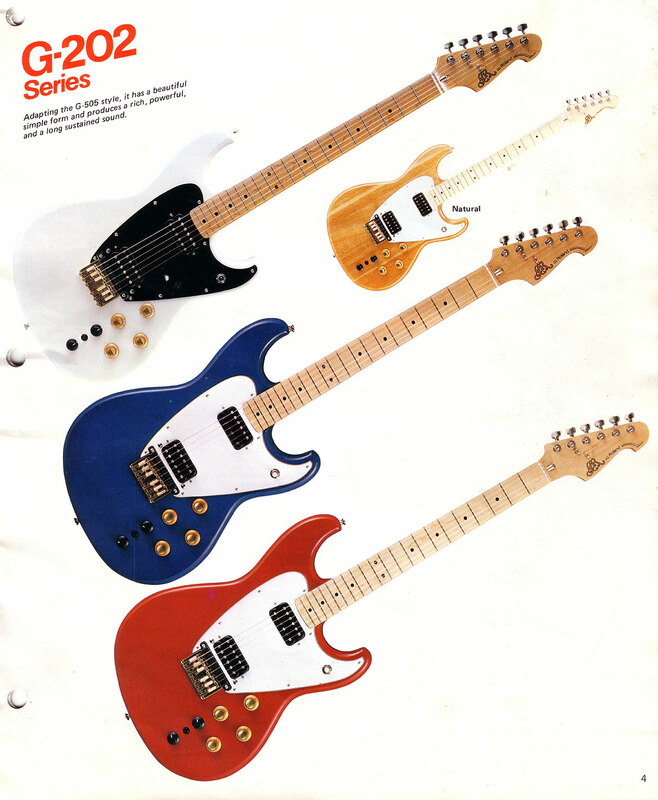 1984 Roland Product Brochure Featuring the G-202. 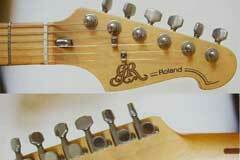 History of Roland (German) Roland G-202 Page (with photo). 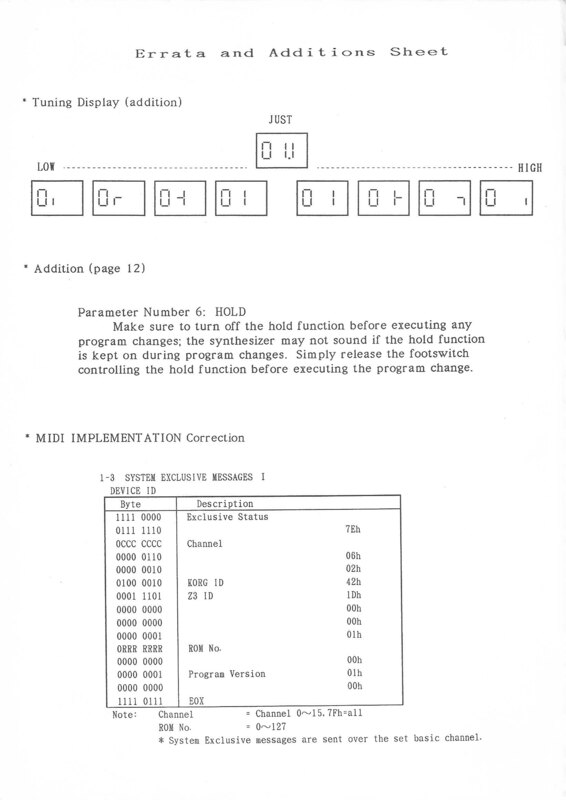 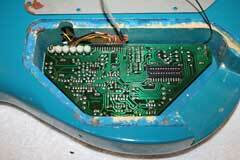 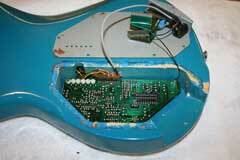 Peter Kulich's page on rebuilding a G-202 as a 13-pin guitar synth controller. 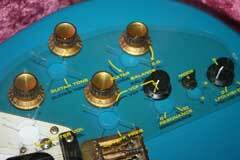 The original Craig Anderton modifications including making the hex fuzz sound brighter on the G-303 or G-808 guitar. The G-202 hex fuzz output can also be modified, but the procedure is slightly different. 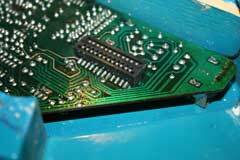 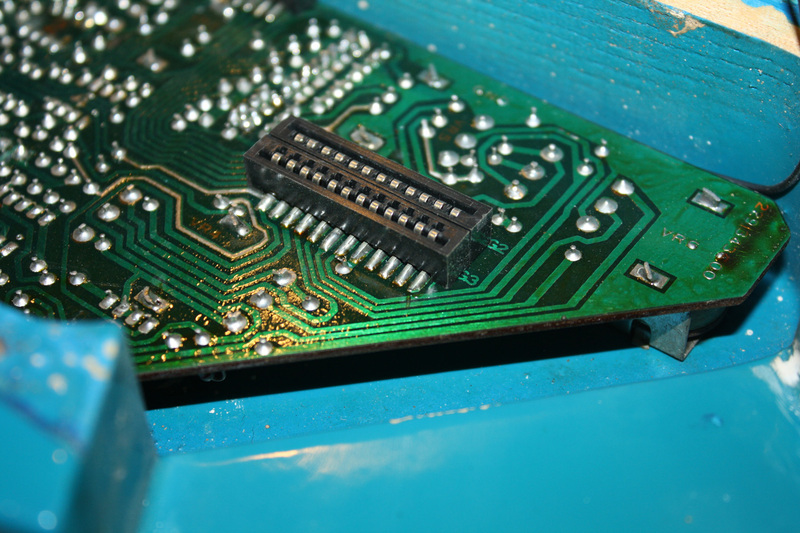 On the G-202, remove capacitor C21, a 150 pf capacitor. 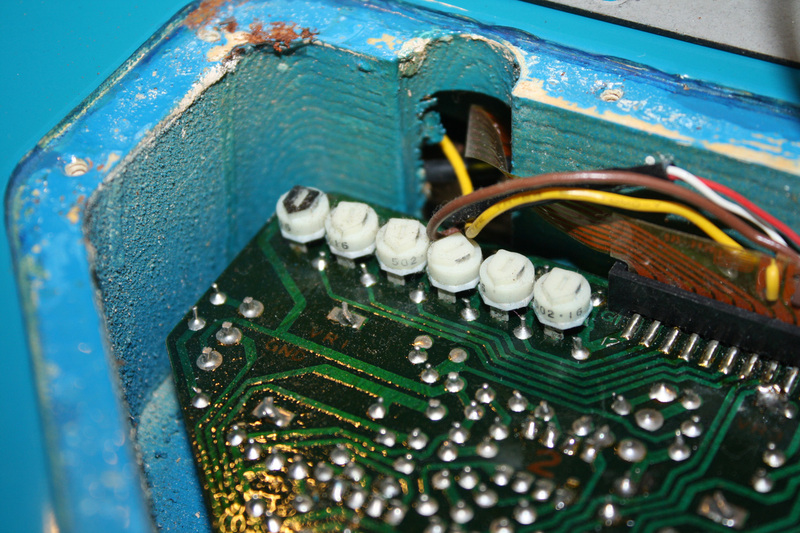 More information on modifying a Roland G-303/505/808 guitar for a brighter hex fuzz sound. 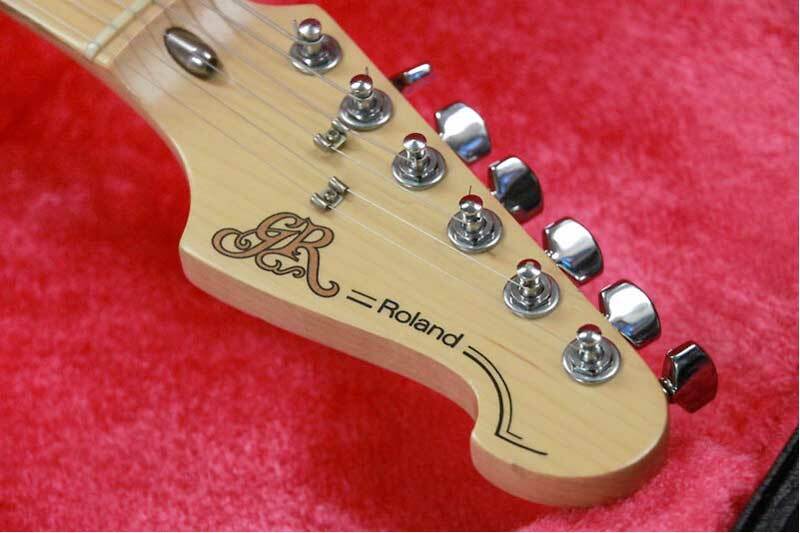 There are no known service bulletins from Roland addressing any G-202 problems. Download the G-202 service manual.